In today’s article I will focus in on a strategy that incorporates both cash-secured puts and covered call writing. We are bearish on the overall market or have a very low risk-tolerance and do not want to pay full price for the shares before writing our call options. 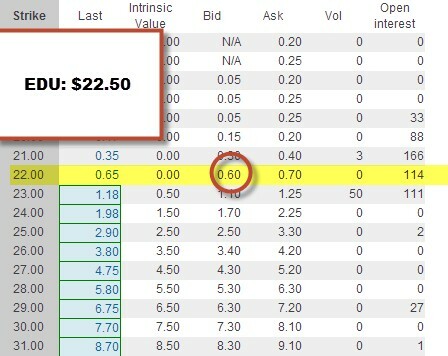 Selling a put option at a lower price than current market value (this is out-of-the-money for puts) gives the put buyer (holder) the right to sell us the shares at this lower strike price. The option will be exercised if the price falls below the strike. If this occurs, we can then sell a call option on this “discounted” stock. Combining cash-secured puts with covered call writing is a viable strategy especially in bear market environments or if the investor has a low risk-tolerance. Before considering using this strategy an investor must master and understand the differences between call and put options. The same stocks that are great covered call writing candidates on our Premium Watch List are also great candidates for selling cash-secured puts. This week’s Weekly Stock Screen And Watch List has been uploaded to The Blue Collar Investor premium member site and is available for download in the “Reports” section. Look for the report dated 10-11-13. 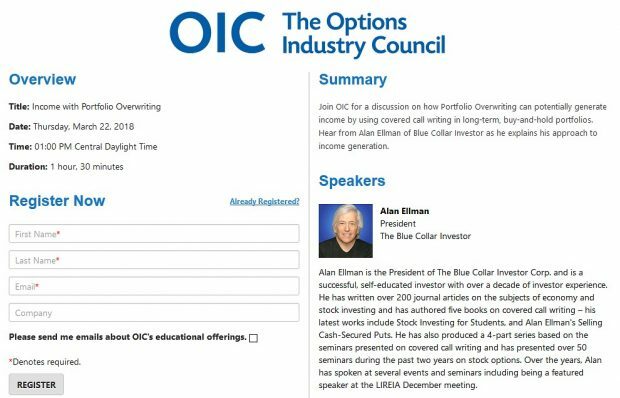 Hi Alan, I am not really into selling put options myself, but have sort of considered the buying of put options as a way to protect from losses. My questions are:- If I buy put options for protection and I sell them back for more than before, then does this reduce my cost basis, – or only if share price goes back up to make a profit? 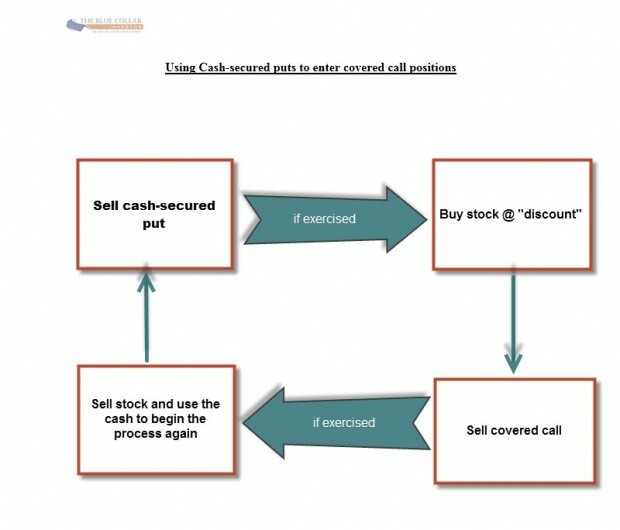 Alan: In a previous article, you wrote that you did not favor selling puts as a method of acquiring stock on which to sell covered calls. What has changed your mind? 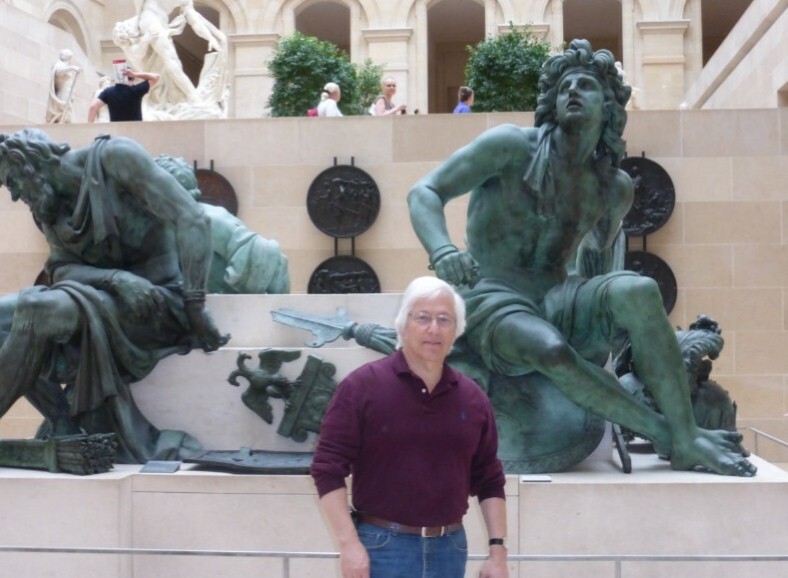 I have sold CSPs successfully for many years, and if the stock was put to me, sold CCs. I was surprised that you were negative on the idea, and am pleased to see that you have apparently changed you mind. So, again, I ask, what caused that change? I have always favored covered call writing over selling cash-secured puts and still do. It has been working well for me and my family for 2 decades now. However, as I have stated frequently in my books/DVDs/blog articles/videos there are many ways to make money in the stock market. I have also stressed that education is power. That is why I have also written about LEAPS, protective puts, increasing dividend yield among many other subjects that I don’t necessary use as a main strategy in my portfolio. Many of the topics I write about are the result of member inquiry and suggestions and I am very much appreciative of this feedback as it has allowed me to write 4 books, over 300 blog articles and produce over 150 videos on these topics…I couldn’t have done it without you. Selling c-s puts is a viable strategy for some investors and when parlayed with cc writing can be an outstanding strategy especially in bear market environments. I will continue to provide as much information as I can while responding to member inquiries and let you make the final decsions. I’d love to hear from you regarding some of the trades you have made using both c-s puts and cc writing. I’m sure our members would as well. 1. Is this 2-4%/m goal we are to go by, also to be used after you buyback the option to resell another one during the month, and also for roll-outs at end of month? (or is it limited to the initial selling of an option)? 2. Our total months returns, should this be before or after commissions are put on the trades? 3. In the book I remember you stating that sometimes in volatile markets we could leave a bit of cash on the sidelines. But how does one know the % to use? 4. Also if the portfolio overwriting of shares I read about gives higher returns in most market conditions, then how come you don’t use this strategy for selling options? The 2-4% per month is my personal comfort level and sweetspot for initial option returns. Some members who are more aggressive than I am shoot for higher returns with more volatile stocks and ATM strikes. 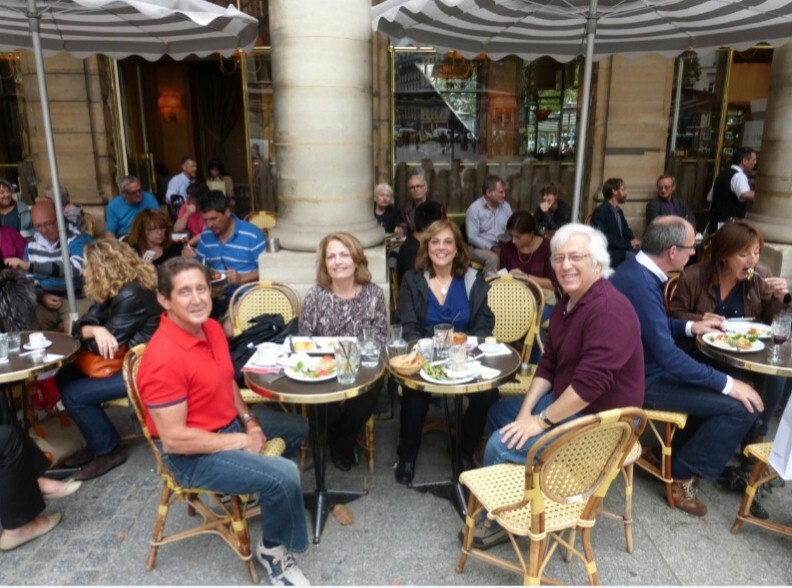 In my mother’s account, I use ETFs where my goal is 1-2% for initial returns. The 2-4% also applies to rolling options as expiration approaches. If I close a position mid-contract and enter a new one, my goal decreases as time value has eroded (theta) so it may be 1-2% perhaps. I rarely have cash on the sidelines except for the 2-3% of total portfolio value for potential exit strategy opportunities. 2008, an aberration, is an example when I went to cash, late in the year. Alan, the options expiration is in a few days and one of my papertraded shares is “pinning the strike price”. You say that if on expiry day the share price is pinning and you don’t want to be exercised that I should buyback the option,- but how do I know how close it should get to it(if price just OTM)?,- should I maybe look at buying back option if it gets within 1% or 2%,etc? (another example is p.116 of exit strategies book – on expiry day.)? Also if at expiration the share price is below the strike price(from an OTM call option) but not pinning it, then is the best thing to do by just ‘taking no action’? (it wasn’t mentioned in your books)? As we approach 4PM EST on expiration Friday, the time value of the premiums approach zero. The cost to close a slightly out-of-the-money strike will be minimal especially if we have multiple contracts minimizing commission factors. That being said, if the goal is to keep the stock and the price is approaching the strike price by one half of 1% then the safe approach would be to roll the option. So if we sold a $30 call and the share price is $29.85 or more in the last half hour of trading, rolling would make sense. This is a guideline (the 1/2 of 1%). When we sell a c-s put, the option buyer (not us) has the right but not the obligation to exercise. We have no control over that aspect of the trade. Under most circumstances, if exercise were to occur it will be after 4PM ET on expiration Friday. You will know over the weekend if the shares were “put” to you and then you can decide on the cc writing stage of this strategy for the upcoming week.